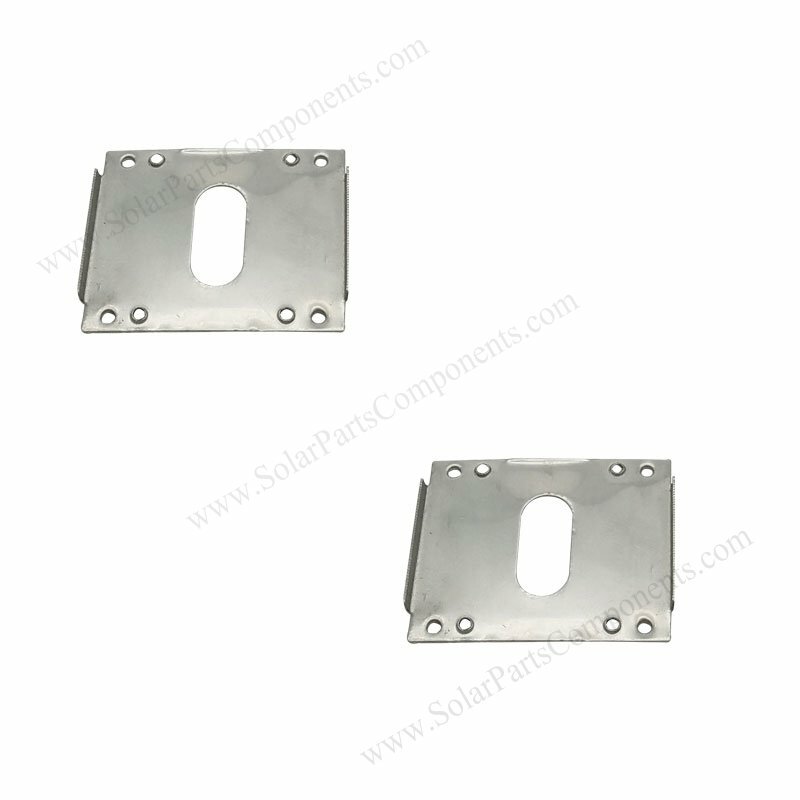 Well grounded by using our 15O grounding clips for solar panels . 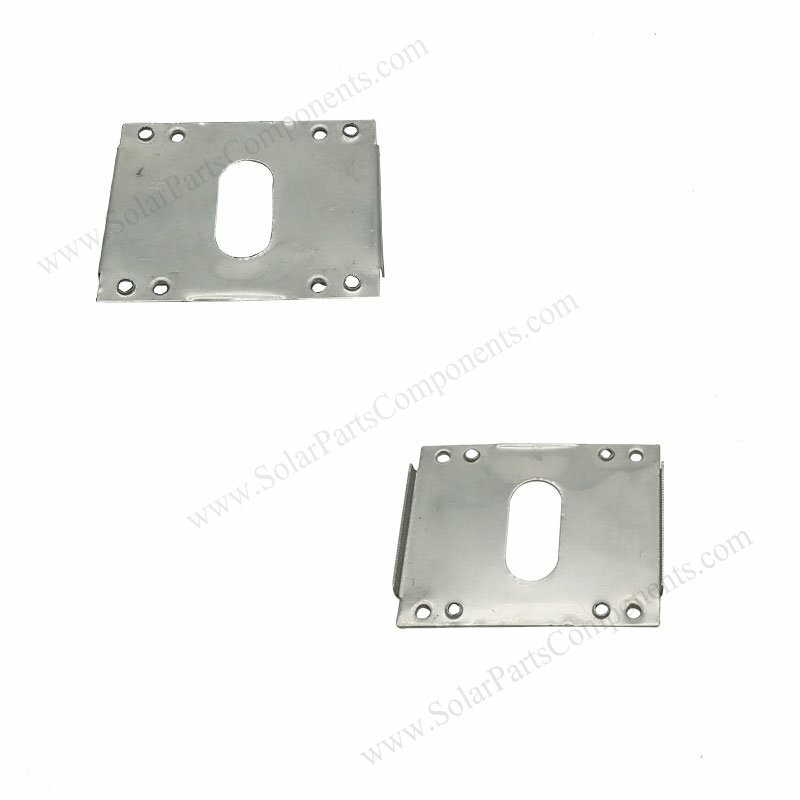 Our 15O solar panel plates is used for (C) type, it’s fixed between mid-clamps and aluminum rails . Our engineer will help to figure out grounding components like : clips and lugs for each projects which can match end clamps / mid clamps . Correctly ground whole PV modules is crucial , or it will cause fatal results when lightning strike solar panels . 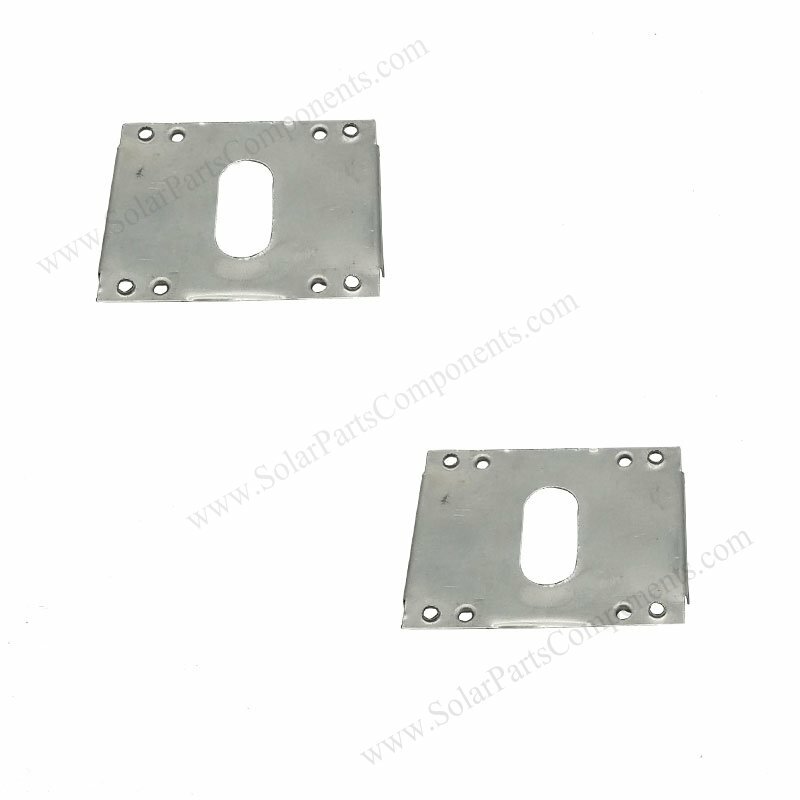 How to using this Grounding Clips for Photovoltaic Panel 15O Components ?